It can be really difficult at Christmas when money is tight. Kids want the latest electronics and hyped up toys and the food shop can be huge as extended family, aunts and uncles descend on your family home. 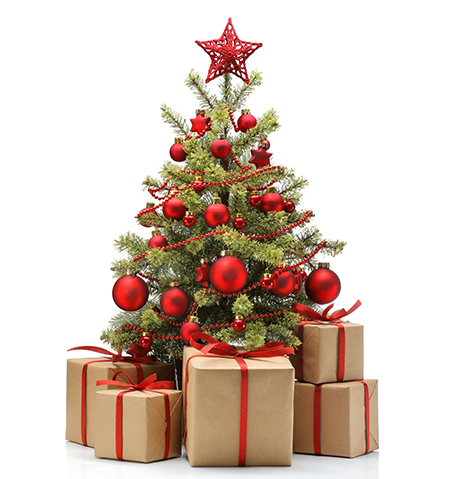 The good news is that we can still be compassionate and cruelty-free in our Christmas choices (and all year round!) when on a budget. Being price conscious simply does not rule out compassion! This Christmas, more than ever before, beauty brands and food retailers are embracing the growing demand for cruelty-free and increasingly vegan products. You just have to look at the larger than ever vegetarian section in the supermarket. And the raft of celebrities joining in the trend for more ethical products is helping to drive demand further. When your price point isn’t the gorgeous designs and fragrances of high-end vegan designers (I wish! 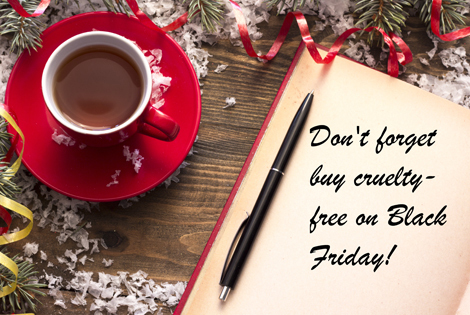 ), you can still have a cruelty free Christmas that won’t max out your budget. 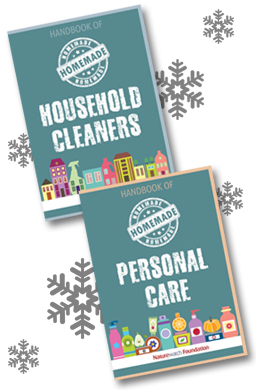 From small ‘kitchen-table’ companies offering 100% homemade products with gorgeous smelling organic essential oils, recipes for homemade options ‘developed’ by the kids (for ideas click here), luxury designer products by ethical designers, to off the shelf supermarket own brands, the choice is vast and the price range even more so. The brilliant news is those supermarket own brands are also often cruelty-free. Tesco, Aldi, M&S, Morrisons and Waitrose ‘own brands’ all feature in the Naturewatch Foundation Guide. Family favourite high street stores Next and Wilko own brands are also great compassionate choices! If you have a few more pounds in your pocket as you wander your nearest high street you can be safely lured into sweet-smelling Lush, Neal’s Yard or The Body Shop. Not only is Lush a cruelty-free brand but it also invests heavily into growing the sector with the Lush Prize raising awareness of animal testing. The Body Shop is also back in the cruelty-free good books after it was bought by Brazilian cruelty-free beauty house Natura, after more than eight years in the wilderness under the corporate L’Oreal umbrella some of whose other brands still sadly benefit from animal testing. 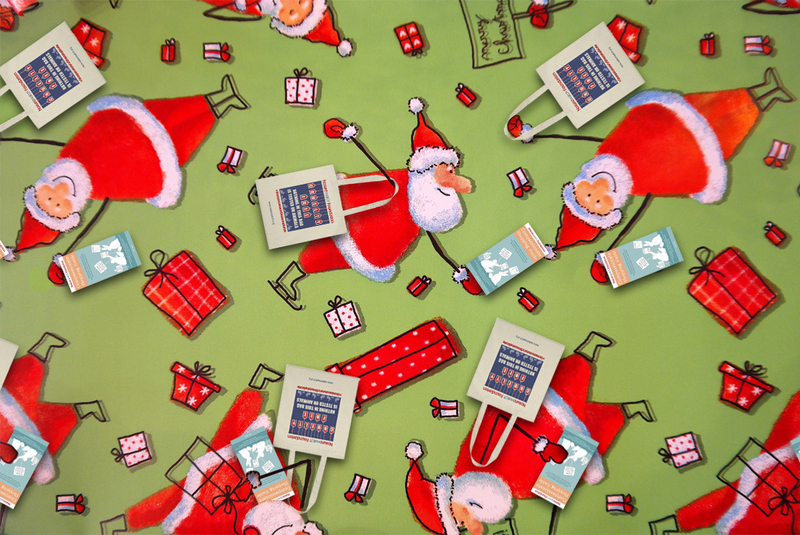 So as the Christmas shopping season begins this Black Friday (whether we like the marketing machine of Black Friday and Cyber Monday or not), and as our belts tighten throughout December from all those mince pies and conversely as our wallet feels a little slimmer, rest assured, we can all still have a happy conscious. We can still shop with consideration as to how the products were made and that no animal suffered in their manufacture. 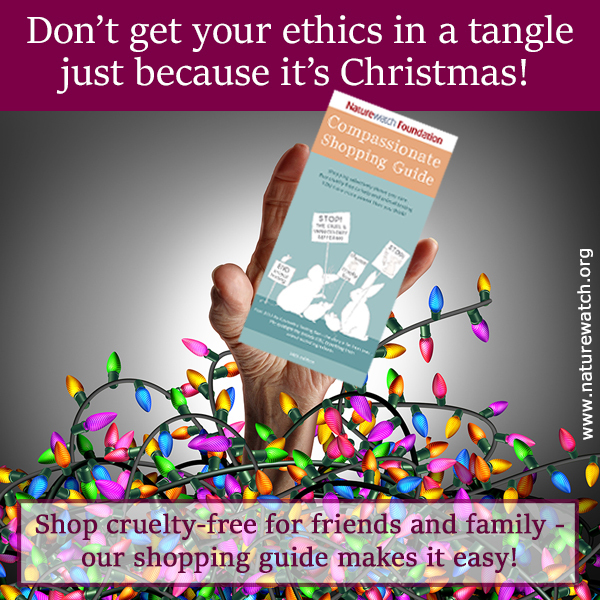 There’s never been a better time to be a compassionate shopper! Notes: Naturewatch Foundation is currently compiling the 15th edition of its Compassionate Shopping Guide. For a FREE inclusion in the Guide, companies must confirm they and any parent company have a Fixed Cut-Off Date for animal testing.